The Dane-zaa maintain a close connection to the human and non-human persons with whom they live through what I have called "narrative technology" and Amber Ridington describes as "oral curation." An oral history passed on from generation to generation describes people and events that took place over a period of more than 200 years in considerable detail. 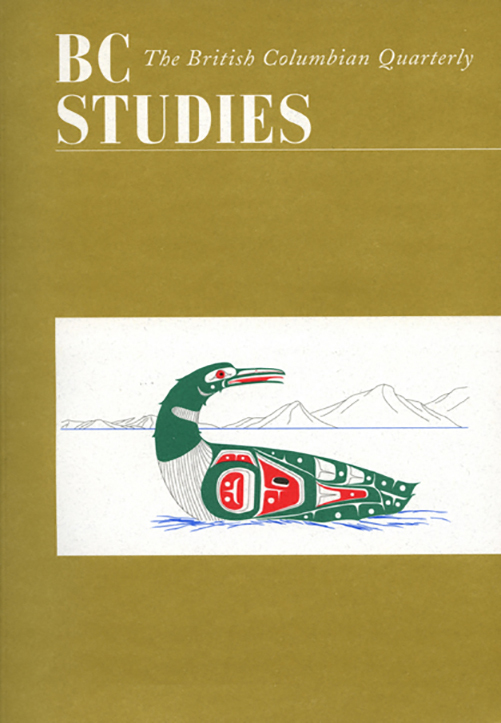 The paper reviews literature relating to First Nations oral history in Canadian case law and presents several Dane-zaa narratives about pre-contact times and the early fur trade. I argue that Dane-zaa narrators should be viewed as oral historians in their own right and that their testimony meets the test of credibility and reliability set out by Chief Justice Beverly McLachlin.